Both large and small hotels allow its guests to order breakfast, lunch and dinners from their hotel rooms between certain hours of the day and night. Employees of the hotel that take the food trays to the hotel guests on a daily basis are also responsible for informing the hotel's maid staff when the appropriate time would be to clean certain hotel rooms, along with other important job duties. 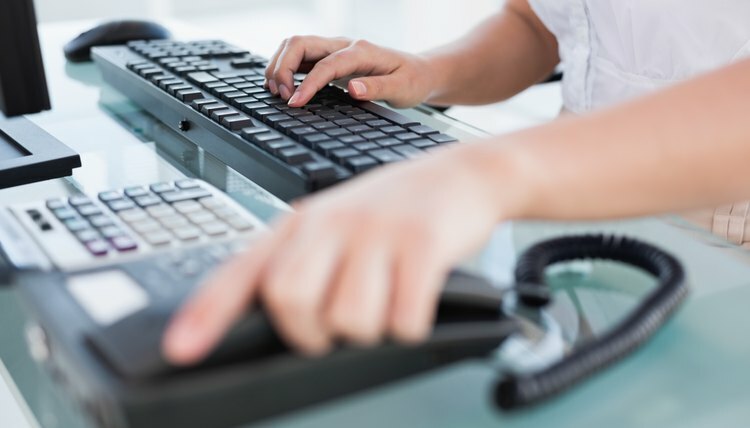 Hotel employees responsible for taking care of hotel guest's needs as they come up must also take phone calls forwarded to them by the hotel operator. These requests usually concern a guest's needs for lunch or dinner items found on the hotel's guest room menu. One of the most important room service duties is to gather up the food items requested by the guest from the hotel's kitchen area and taking the food to the guest within a quick time frame. As the work day progresses, hotel guests take their food trays out of their rooms and leave the trays in the hotel corridors. It is an important job duty of the room service employee to clear all hotel corridors of food trays on a regular basis. Room service employees must also inform the hotel's cleaning staff of any food stains located on the hotel carpets due to drink spills, mustard stains and any other messes created by food tray spill-overs. 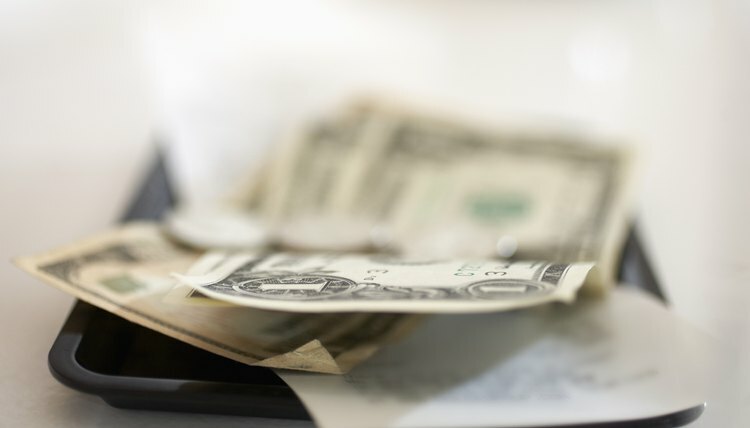 As delivering breakfast and lunch items to hotel guests on a regular basis can involve tips and other cash transactions, an important room service duty is for the employee to follow all hotel company cash procedures thoroughly. Hotel guests are sometimes allowed to pay for their food items with cash instead of putting more hotel costs on their bill. When this occurs, the room service employee will notify a superior that a cash transaction has taken place and the employee will fill out a cash receipt for the hotel guest to sign. 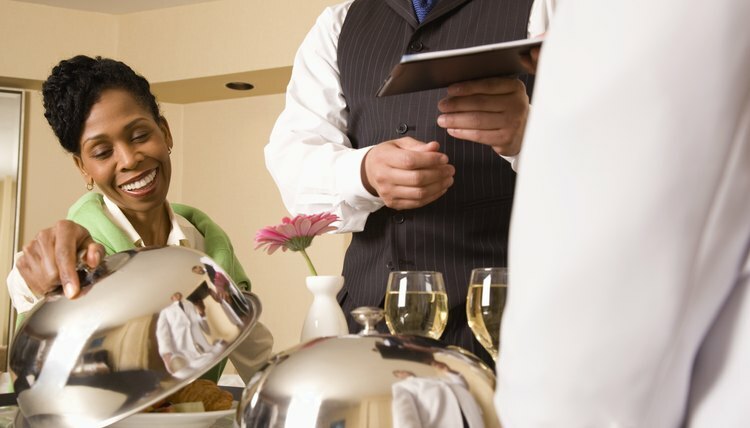 To ensure hotel guests receive high quality room service from all employees, a room service worker must sometimes cross-train other hotel workers for room service duty. This entails allowing the trainee to follow the room service attendant while he/she delivers food trays to hotel guests, takes departmental phone calls, informs the cleaning staff about food spills in the hotel rooms, as well as observing the proper way to maintain credit card and cash transactions. Career Planner: Job Description and Jobs for:- "Hotel, Motel, and Resort Desk Clerk"
Mead, Rob. "Room Service Duties." , https://careertrend.com/list-6553495-room-service-duties.html. 28 November 2018. What Is a Catering Attendant?